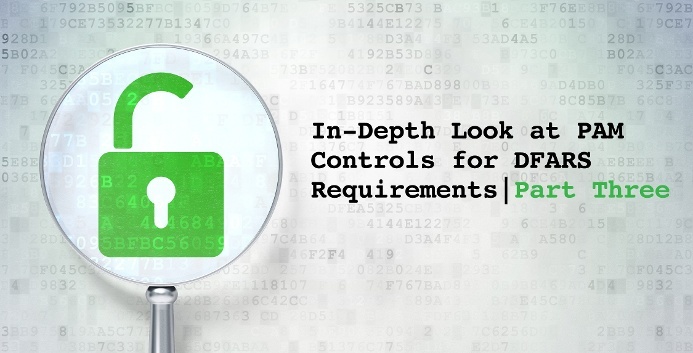 CyberSheath’s security consultants and implementation engineers have previously written about utilizing privileged account management solutions to meet DFARS requirements, and this week James Creamer continues to explore DFARS control requirements in detail. The third control, 3.1.7, is to “prevent non-privileged users from executing privileged functions and audit the execution of such functions”. 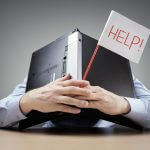 In layman’s terms, do not give users who do not need privileged access the ability to execute privileged tasks, as well as the ability to audit privileged tasks. In CyberSheath’s previous posts, we have discussed the concept of least privilege and using tools like CyberArk’s On-Demand Privileges Manager (OPM) and Viewfinity to technically enforce least privilege while allowing elevated privileges when necessary. As a refresher, a “least privilege” access model means that end-users are given the bare-bone access required to do their everyday basic job functions. When users need to execute privileged tasks, they can either check-out an account from a Password Vault database, use the OPM or use Viewfinity on their workstation. The CyberArk Privileged Account Management suite includes the Privileged Session Manager, a component used primarily as a jumpbox to transparently connect to target machines using secured privileged accounts. Since all of the traffic is redirected through the PSM jumpbox, it is also possible to record the sessions and monitor them live. Auditors and Investigators can search for users that retrieved a password (whether the action was to view or copy the password or connect to a system using the target account). The audit capabilities can be further bolstered by requiring users to provide reasons as to why they need access to the privileged account, and even requiring correlation to a Service Desk ticket number. Recordings of the sessions can be searched for titles of specific applications that may have been launched (such as gpedit or regedit) for Windows-type recordings, or any text for UNIX type recordings. CyberSheath’s implementation engineers and security consultants are well versed in the practical application of NIST 800 controls, DFARS and privileged account management. Download our security assessment datasheet to learn more about how CyberSheath can help improve your organizations security posture, and implement effective security controls. Subscribe to our email updates to stay up to date with our DFARS series and other security posts.